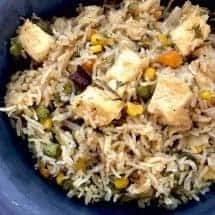 Instant Pot Vegetarian Paneer Biryani is an easy, authentic, kid-friendly, vegetarian/vegan dinner in under 30 minutes. 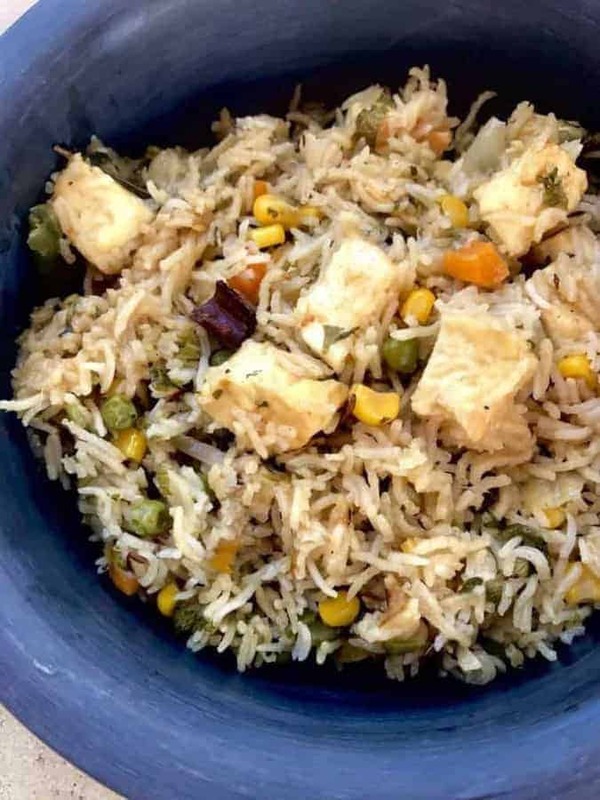 Ever since I created a one-pot, easy but authentic Chicken Biryani, readers have asked for a vegetarian version, and I finally made it yesterday. I also have a low-carb chicken biryani that is full of flavor, and definitely worth trying. This one of course, is not low carb. What it is, however, is delicious and easy. I used frozen paneer which I got from the Indian grocery store, although the internet is full of recipes for how to make your own paneer. Armed with ready-made paneer, and a cup of frozen vegetables, I was ready to get started with this one. 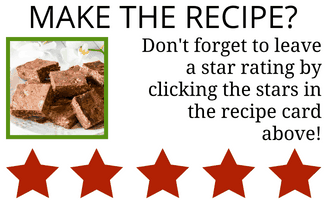 I know most of you will want to add more water to this recipe–don’t do that. The rice was al dente, each grain was separate as you see in the picture below, and it all just worked. Don't be intimidated by this list of ingredients. Just chop and prep all the veggies first and it will move fast. Heat ghee in the Instant Pot and when it's hot, put in all the tempering spices. Once they start to sizzle, put in the thinly sliced onion and cook until the onions well-browned and crisp at the edges. Add in the ginger, garlic, jalapeños, and cook for 2-3 minutes. Add salt to taste and mix well. Remember you need enough salt to flavor the rice you'll shortly be adding as well. If you're using ready-made garam masala instead of whole spices, add it now and mix well. Add in paneer and the frozen vegetables. Spread out the paneer and veggie mixture to cover the bottom of your Instant Pot. Sprinkle the chopped cilantro and mint on top it. Spread the rinsed, drained rice across everything. Do not stir. Pour in the water, and gently push the rice down so it is mostly covered by the water. Cook on high pressure for 5 minutes, and let the pressure release naturally. Open and inhale deeply! 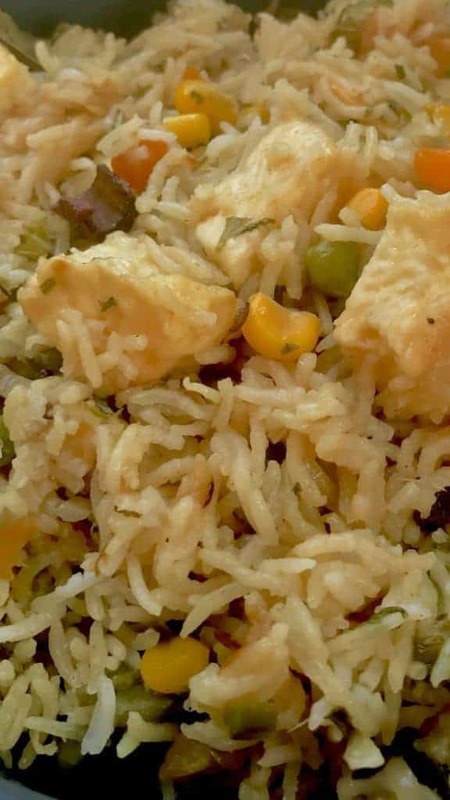 Enjoy the true-to-tradition aroma of this dish and then either mix it gently from the bottom, or serve by scooping up a layer from top to bottom so you've served paneer, vegetables, herbs, and rice in every serving. Re water:rice ration – when measuring rice and water (1 cup, 1 cup), are you using the dry measuring cup for the rice (236ml) and liquid measuring cup for the water (250ml)?. Also, when using brown basmati rice, is the ratio the same? I have your book and I’ve made this and I love it! Would I able to use whole coriander seeds as part of the whole spices instead of Cilantro? I don’t want to let most of the Cilantro go to waste if I can just use dried spices. Any suggestions of how much to use? I made this recipe from the cookbook and with ground spices, and it’s absolute perfection. Thanks to the garam masala, it tasted just like the biryani I loved so much in Malaysia. So far, I haven’t found anything in the US that can compare! 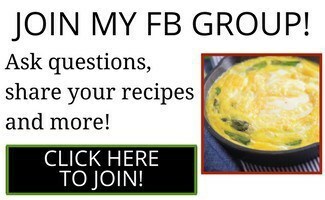 I’m looking forward to trying many more of your recipes! If the main dishes and basmati pilau have the same cooking time, I should be able to make both with the rice on a trivet using pot-in-pot, correct? Yes you should. Glad you enjoyed it! I have a question about the whole spices. If you do choose to use whole spices, will someone encounter a whole clove or piece of cinnamon or do they cook down? I would like to try using the whole spices but this has me concerned. Thanks! PS: I have learned so much from you and your Instant Pot recipes are the very best!!!! Made this for diner yesterday when hosting a friend. Turned out fabulous, definitey a keeper! Thanks Urvashi, I’m a huge fan! Hi I tried this but the rice was too al dente for my taste. The amount of water in the recipe definitely didn’t cover the rice. How could I soften it up? More water, more time? Put the paneer and vegetables on top? Also I used bell peppers instead of the frozen mix. Would that harm the recipe? Bell peppers alone would not have harmed the recipe no. Did the pot come to pressure and did you let it NPR for 10 minutes? I just made this tonight and my rice was a little too al dente for me, although not anyone else. I think part of my problem was I used 1 heaping cup of paneer so made my rice not entirely covered by the liquid. Next time I will stick to the measurements or just soak my rice for about 15 minutes prior. It was REALLY good and flavorful. I used chicken broth. On this topic, when measuring rice and water (1 cup, 1 cup), are you using the dry measuring cup for the rice (236ml) and liquid measuring cup for the water (250ml)?. Can I use Tofu instead of Paneer? If I use ready made Biryani masala, at what point should I add it? 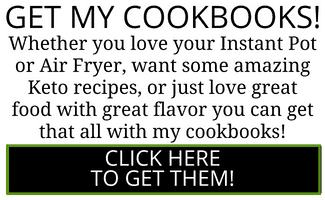 I already have your instant pot kindle book and I love it. Yes you can use firm tofu. Absolutely AMAZING recipe! I made it with freshly made paneer (from the blog recipe!). It was so good that all the Indians who were over for dinner were asking for the recipe! #whitegirlwin thank you Urvashi!! Just wanted to comment that I made this and it was super yummy! I think it will be a new favorite around our house … and possibly our neighbor’s as well, I had to send some of it over there for a taste test! I used whole spices, but next I will test it with garam masala instead, thinking it will be more kid friendly. They complained about the jalapeño, but I noticed it did not keep them from eating it (to be fair, I used only one jalapeño in a double batch). Just some recipe notes, I will probably cut the butter next time by a little bit. I used a chunky style mixed vegetable, and I forgot to rinse the rice and by that time figured, oh well! I just added a third to a half cup extra water and it worked out perfectly. Thank you so much for the GREAT recipe. I think I need to order the cookbook to make sure I don’t miss out on any of your other recipes! Glad that worked out! You’re a good neighbor to share that. I bought your cookbook and about to try this recipe for dinner tonight. 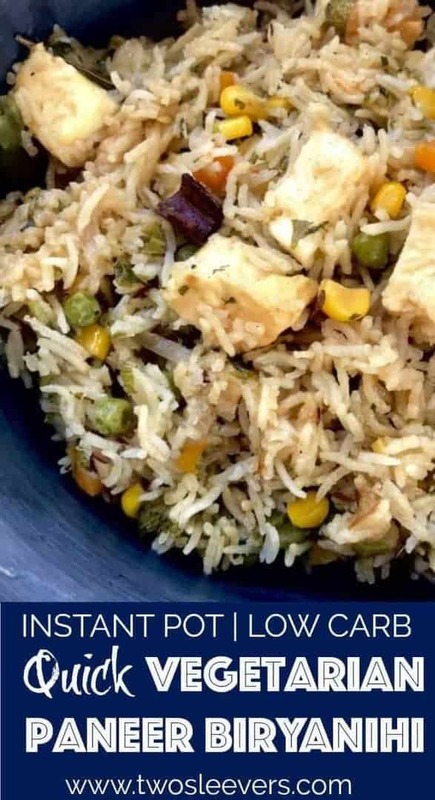 I am fairly new to Instant Pot cooking yet 5 minutes to cook the rice, even with natural release, seems a very short time as it takes 12 minutes for me usually. Won’t 5 minutes make the rice very chewy? Further to my last question-can you add things like peppers, fresh peas, potatoes, cauliflower? Which fresh vegetables would be best? yes, you could. It’s traditional to add cauliflower, peas, potatoes cut up thin, and green beans. Any of those would work. Hi! Was wondering what modifications you’d make to this recipe if you were using fresh vegetables and which fresh vegetables would you recommend? Could this be made with chickpeas instead of paneer? If so, would you use dried or canned? And how would the recipe be modified? Thanks! Your directions mention using garam masala instead of whole spices. How much garam masala would you use if your subbing it for the whole spices? When do you put in the whole spices if you are using them?